Established in the year 2016, we, Prime Man Glass Private Limited, are reckoned as a noteworthy Manufacturer, Trader, and Importer of wide variety Glass Mosaic Tiles, Lacquered Painted Glass, Antique Mirror Glass and more. 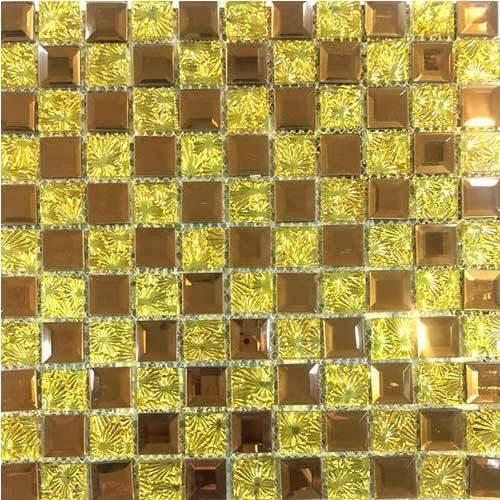 We are Manufacturer, Trader, and Importer of Glass Mosaic Tiles, Lacquered Painted Glass, Antique Mirror Glass, Glass Blocks, Reflective Glass and more. Our products are treasured for their specific features such as sturdy construction, precise design, accurate dimension, corrosion resistance, durability, less maintenance and longer functional life.